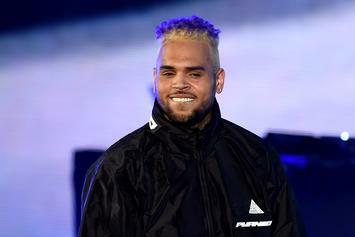 Chris Brown shouts out his tattoo artist as he starts work on a new piece. 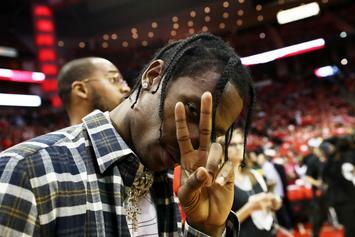 LaFlame gets a large tattoo on the left side of his head. 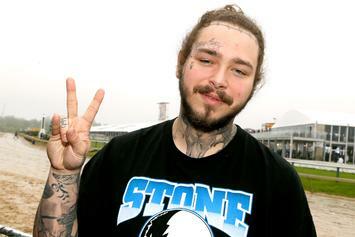 Post Malone continues to fill in the blanks.